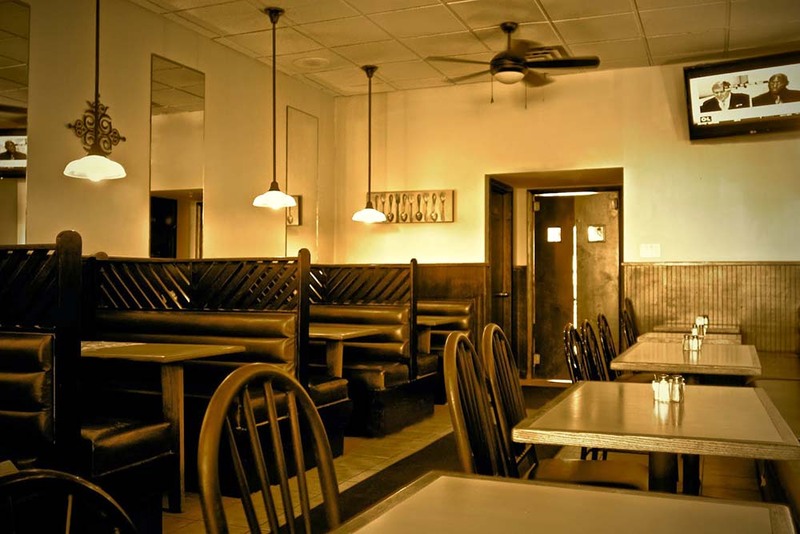 ...noted for its Brooklyn-style pizza and family atmosphere! Vito Ruffino is dedicated to serving quality locally grown foods such as eggplant from Juliano's farm in Colts Neck. 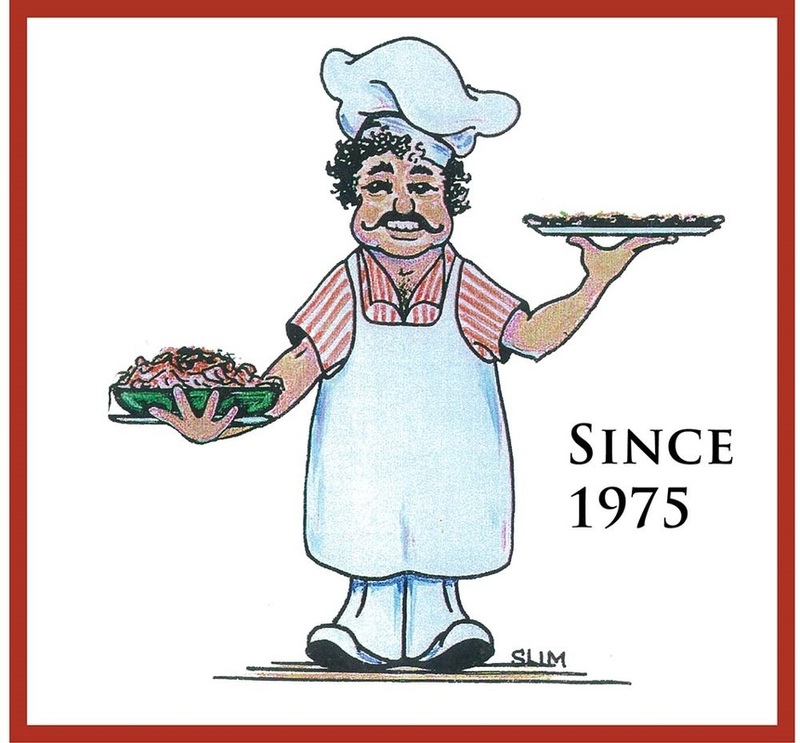 Since 1975...the best Italian comfort food without the big price. Also serving gluten free pizza. OPEN 7 days a week. WE DELIVER! All major credit cards accepted.